Polycystic Ovarian Syndrome are multiple cysts that grow on the ovaries, caused by the hormones and endocrine system being out of balance. P.C.O.S can cause insulin resistance, weight gain, and a spike in testosterone levels. 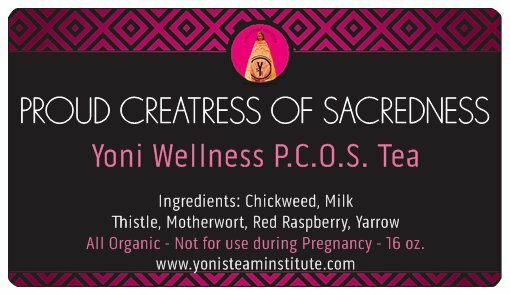 You are embarking on a beautiful step to regaining a state of natural balance & order to your Beautiful Abundant Creative Womb! The herbs in P.C.O.S. 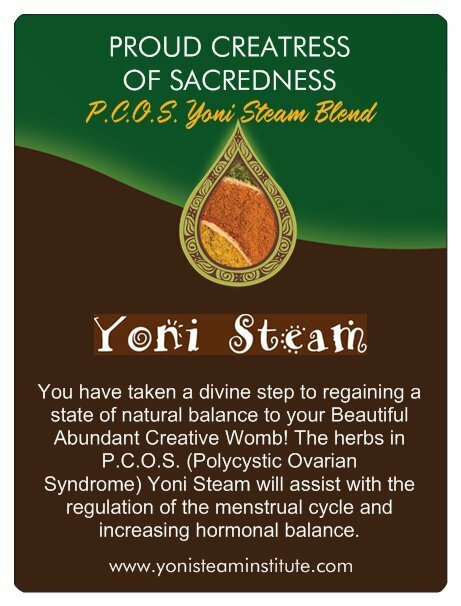 Yoni Steam will assist with regulation of the menstrual cycle and increasing hormonal balance which helps improve polycystic ovarian conditions.